COLORADO SPRINGS, Colo. – USA Basketball will have many former Olympians at its women’s national team training camp at the end of the month. Thirty players have accepted invitations to participate in the camp that will take place from Sept. 30 to Oct. 2 in Santa Barbara, California and be led by Dawn Staley, who was announced as the U.S. women’s coach in March. 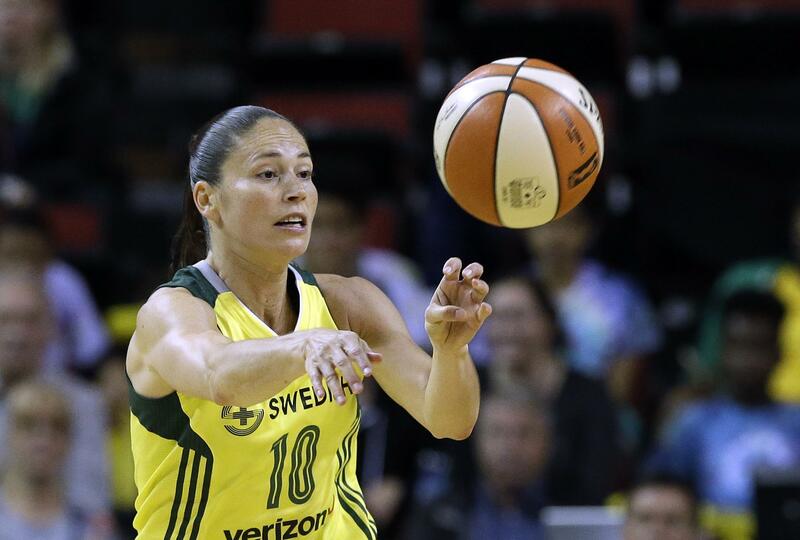 The group includes 10 players who have won at least one Olympic gold medal, including four-time winners Sue Bird and Diana Taurasi. Other members of the 2016 Olympic team who accepted invitations include Breanna Stewart, Sylvia Fowles, Seimone Augustus, Tina Charles, Maya Moore, Lindsay Whalen, Elena Delle Donne and Brittney Griner. Other WNBA players who accepted invitations are Layshia Clarendon, Tiffany Hayes, Nneka Ogwumike, Chelsea Gray, Jantel Lavender, Odyssey Sims, Sydney Wiese, Skylar Diggins-Smith, Stefanie Dolson, Kayla McBride, Kelsey Plum, Courtney Williams, Morgan Tuck, Jewell Loyd; and Kiah Stokes. There are some players, including past Olympians Candace Parker and Angel McCoughtry, who declined invitations to the camp because of injuries or other commitments. They still are eligible to play in the 2018 World Cup and the 2020 Olympics. Five current college players, who were All-Americans last season were also invited to attend the camp – Louisville junior Asia Durr, UConn juniors Napheesa Collier and Katie Lou Samuelson, Ohio State senior Kelsey Mitchell and South Carolina senior A’ja Wilson. The Camp overlaps with the WNBA Finals so players still competing in that won’t attend. Published: Sept. 8, 2017, 7:15 p.m.